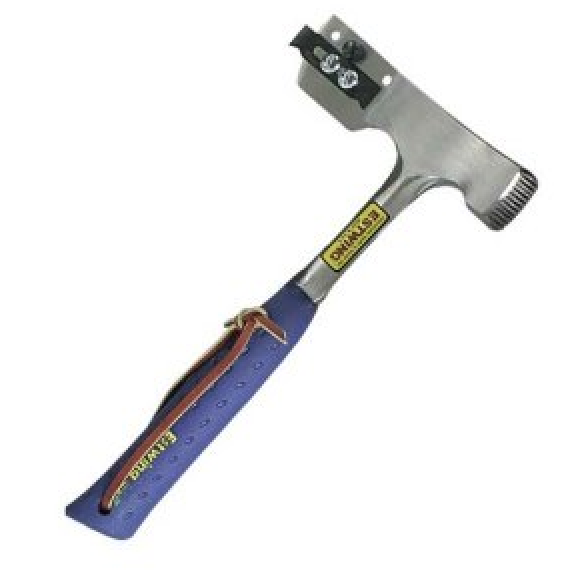 Home hail damage repair tools from a good hammer to Coil roofing nailers and more. Read reviews and product descriptions. Learn tips and see what the latest tools available that the pros are using.